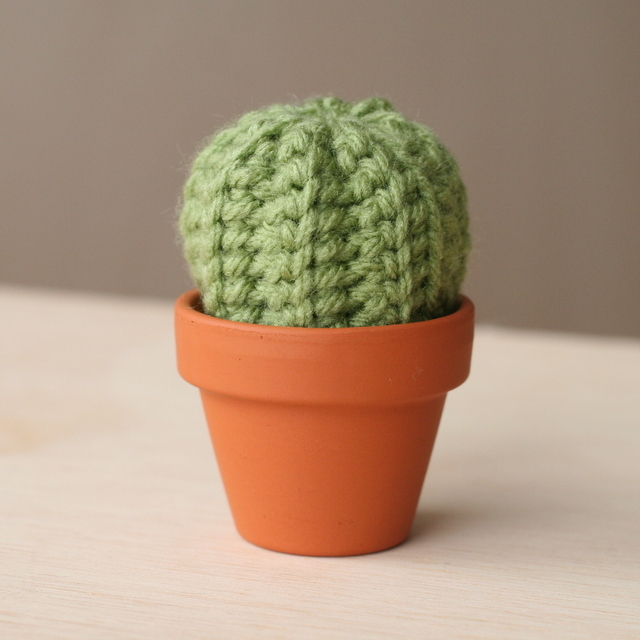 This entry was posted in crochet, tutorial. Bookmark the permalink. Is there a way to buy one? did you use single crochets, or some other stitch? May I have your permission to give this pattern away at a stitch n pitch event? Do you have a knitting pattern for this? How flippin’ cute! is a tool that allows you to create new posts using existing content (from article directories or other pages from your niche)? 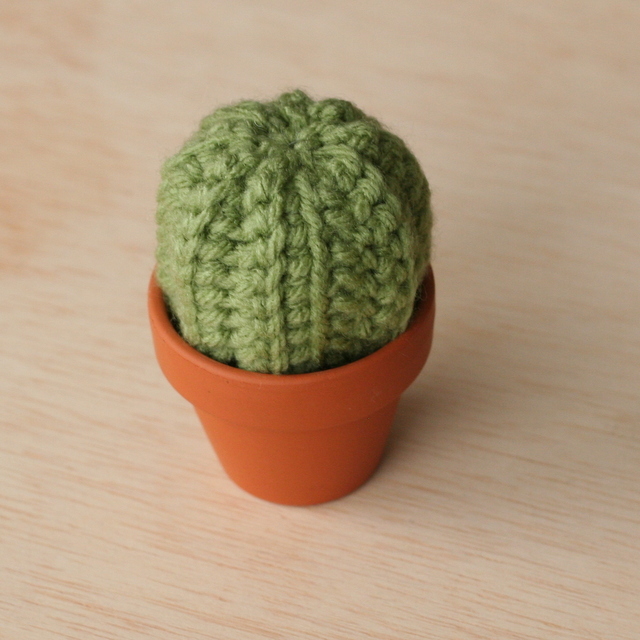 What a cute little cactus! Great work!